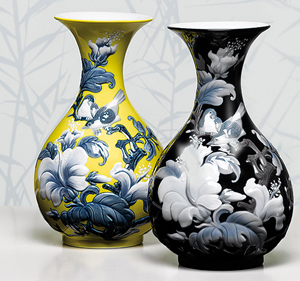 Repair service for Capodimonte and all types of pottery including ceramic, china, earthenware, porcelain, terracotta etc. Individual repairs undertaken as well as museum pieces and insurance work. Low budget china repairs also available for the repair of household items such as crockery, plates, cups, saucers etc. Client must provide packaging for safe and easy transit. Restore china tea pots. Repair porcelain cups & saucers. Repair Moorcroft. All China restoration. Invisible repairs to: Meissen, Dresden, Imari. Repair Wedgewood plates. Restore Beleek. Repair Goebel & Hummel figures. Restore Satsuma. Repair Oriental plates. Repair China. Repair Capo di Monte. Repair Capodimonte. Capo di Monte Repair. Restore porcelain figurines. Repair pottery vases. Restore Royal Doulton Figurines. Restore Wedgwood teapots. Repair Lladro figures. Porcelain repairs. Repair ceramic dolls. Restore China cups and saucers. Restore Meissen figures. Repair Porcelain tea sets. Restore Capo di Monte. Restore Capodimonte. Capodimonte Restore. Restore Porcelain plates. Restore porcelain tea pots. Restore Goebel Figurines. Restore & repair Linnware pottery. Pottery restoration. China restoration at reasonable prices.